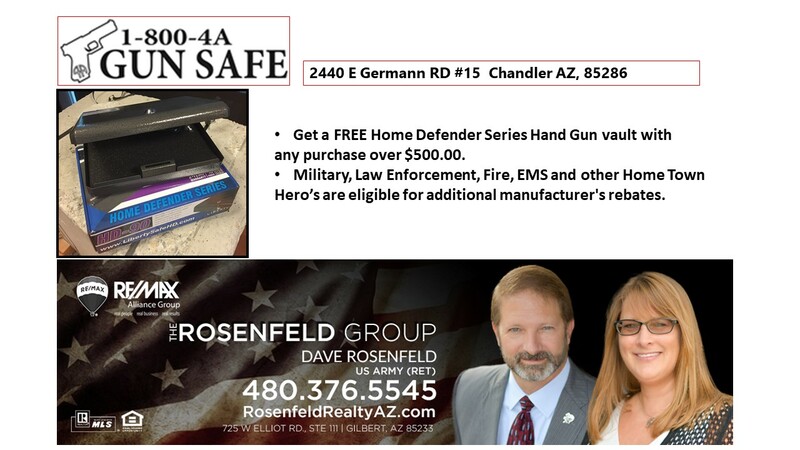 As mentioned in the October 20th, 2017 Facebook Live broadcast from 1800-4A-GunSafe in Chandler, AZ. 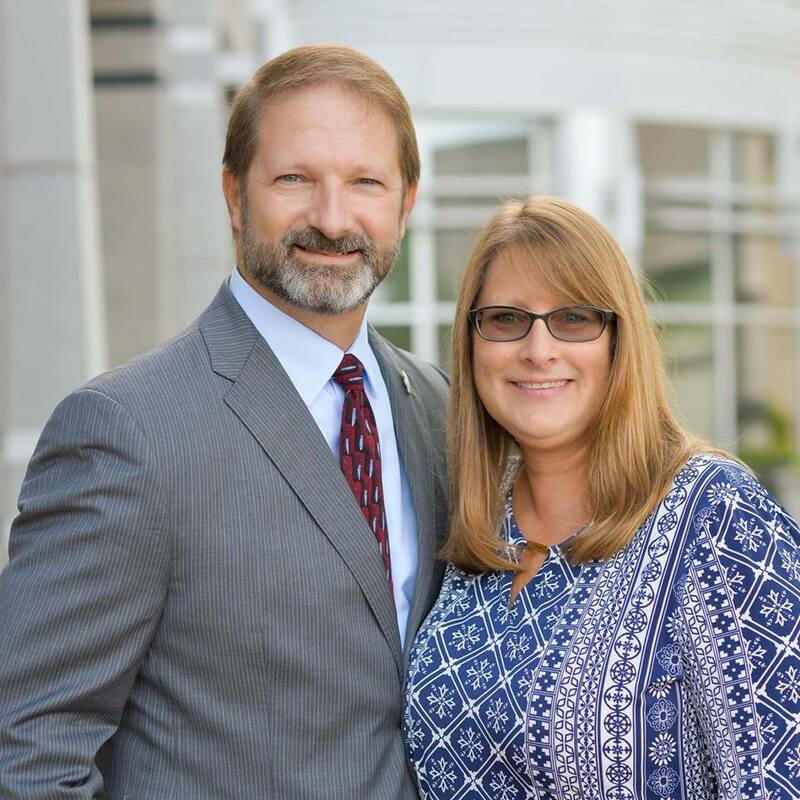 Download your coupon here and bring it in – Jon will take great care of you! 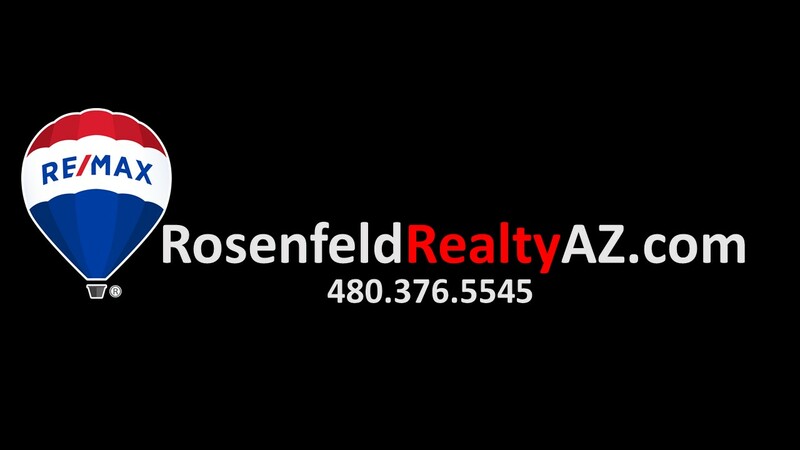 RosenfeldRealtyAZ - connecting our community.